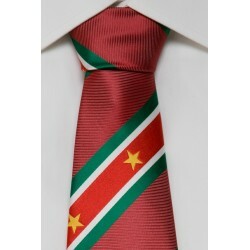 Beautiful Surinamese neckties with a stylish look from our new 'Diamond Collection'. 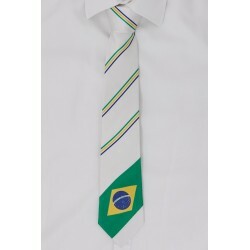 The Surinamese neckties are easily combined with different suits and shirts. 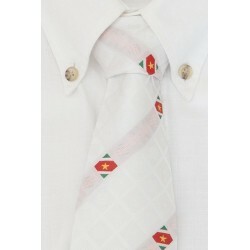 The neckties have a perfectly woven flag of Suriname. 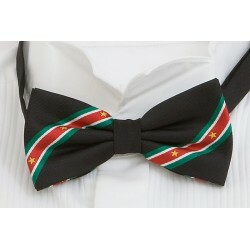 Beautiful Surinamese neckties with a stylish look from our new Diamond Collection. 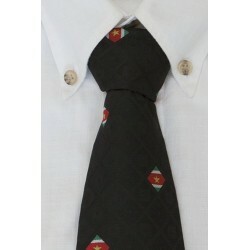 The Surinamese neckties are easily combined with different suits and shirts. 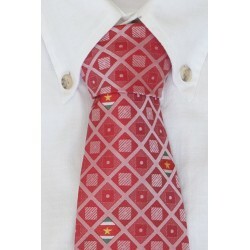 The neckties have a perfectly woven flag of Suriname. 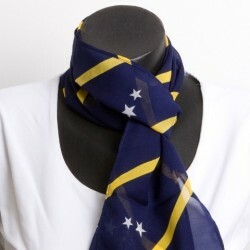 Stylish and beautiful scarves for many occasions. 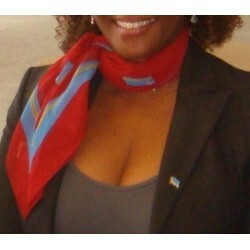 Looking for a Curacaoan scarf for yourself or friend? 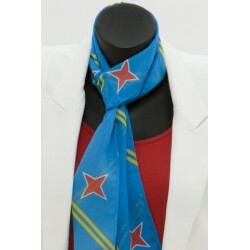 Here you will find beautiful Curacaoan scarves with a stylish look. 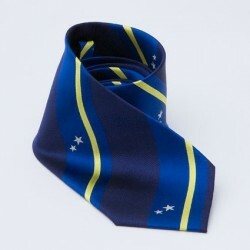 The Curacaoan scarves are made from 100% Georgette. 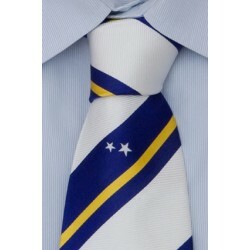 The scarves have a nice print of the flag of Curacao. 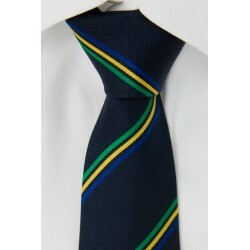 The Curacaoan scarves have a length of 155 cm and width of 20 cm. 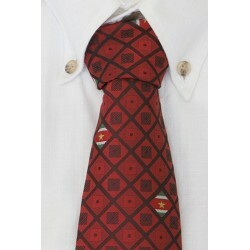 Aruban scarf (red). 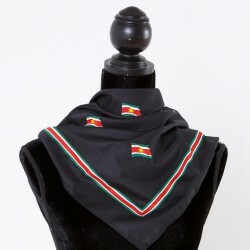 Stylish and beautiful scarves for many occasions.